NASA’s Apollo programme had as its goal man’s landing on the moon and successful return to earth. On 27 January 1967, the first Apollo mission resulted in tragedy, when it failed to launch and its three astronauts died. Subsequently, six of the Apollo missions (11, 12, 14, 15, 16 and 17) achieved their aim, with the first moon landing taking place on 20 July 1969 as a result of the Apollo 11 mission. For euronews, Claudio Rosmino spoke to Franck de Winne, Head of the European Astronaut Centre, about the influence of the Apollo missions on his life and work. 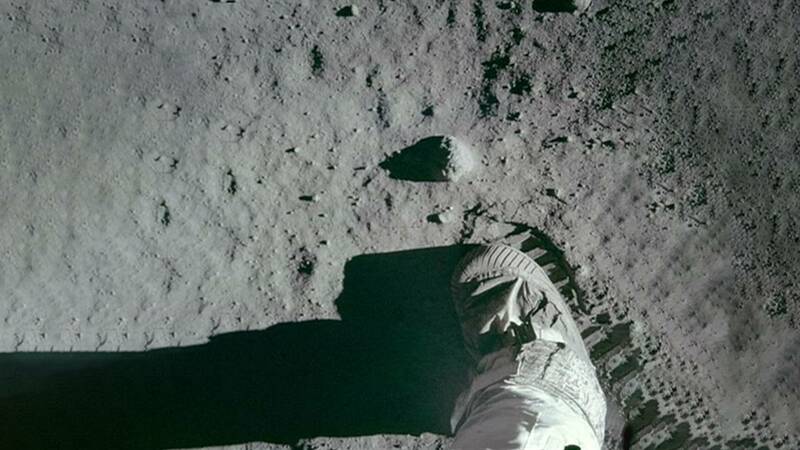 “My first memory from the Apollo mission is when the landing was actually occuring on the Moon. I was about 8 years’ old at that time. I know that my parents got me out of bed in the middle of night to go and watch the landing, which was, of course, a very special event for me. “Space missions like the Apollo missions are certainly an inspiration for future generations. During the era of the Apollo missions there was a big drive in science and technology, if you look the number of PhD students that graduated during that period in the US, but also here in Europe.